From writer Jason Latour (SOUTHERN BASTARDS, Spider-Gwen), artist Chris Brunner (SOUTHERN BASTARDS, Batman: Legends of the Dark Knight), and colorist Rico Renzi (Spider-Gwen, Squirrel Girl) comes LOOSE ENDS, a four-issue miniseries from Image Comics this January. 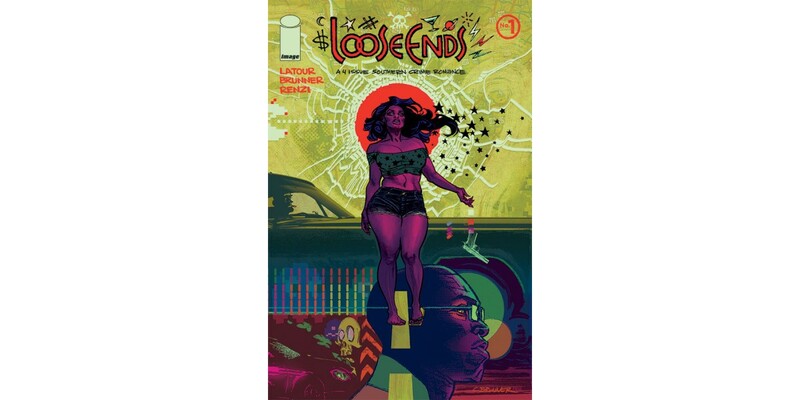 LOOSE ENDS #1 (Diamond code: NOV160548) hits stores Wednesday, January 25th. The final order cutoff deadline for retailers is Monday, January 2nd.